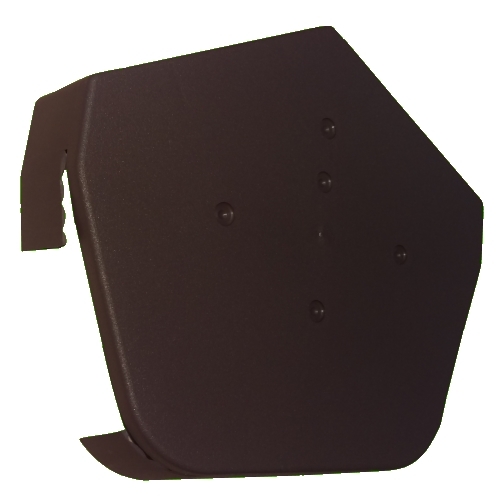 Dry verge is a product that is used where the tiles of a roof finish on an open edge on the side of the roof slope, which is often referred to as the gable on a double pitched roof. 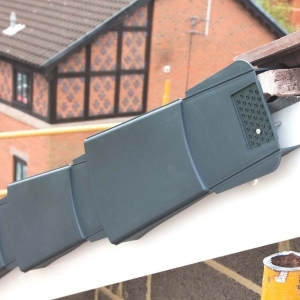 The dry verge laps over the top of the roof tile and down its side where it is then secured onto the timber or plastic barge board (fascia board). The tiles at the edge are more exposed than those in the middle of the roof and so are more easily blown upwards and off of the roof, the dry verge stops them from being exposed and helps to secure this line of tiles down the roofs pitch. Apart from the securing the roof tiles, the dry verge also makes this bordering line more aesthetically pleasing. 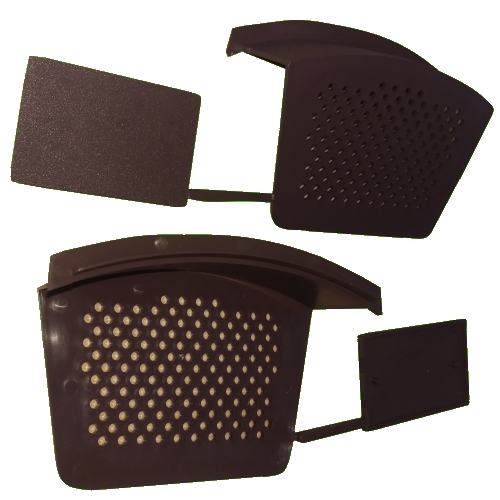 Below is the modular universal dry verge system that is available in terracotta, brown or grey making them suitable for any style of roof tile or roof slate.